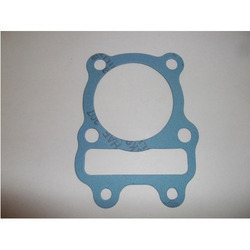 All types of packing gaskets are available.As per the need of the buyer. We are one of the most dependable Radiator Packing Gaskets manufacturers in India. Customers from all over world are placing bulk orders for the gaskets due to the unmatched quality and inexplicable performance. We supply comprehensive range of packing gaskets that provides effective packaging and sealing solutions. They are carefully designed for increased durability and flexibility. 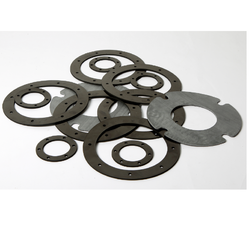 The gaskets are available in different materials like ASA, SAS and MLS. We have carved niche in the market by providing a flawless range of Packing Gasket. Experts develop these products employing the advanced technology.